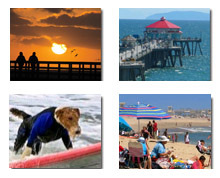 No place in California celebrates solstices more than Santa Barbara where the Summer Solstice Festival June 22-24, 2018 pays homage to the sun, the arts and life. The annual festival includes one of the most colorful and entertaining parades in all the state. Creative juices and craziness combine to outshine (possibly) even the wacky Doo Dah Parade in Pasadena which is slightly different as it’s based on irreverence. 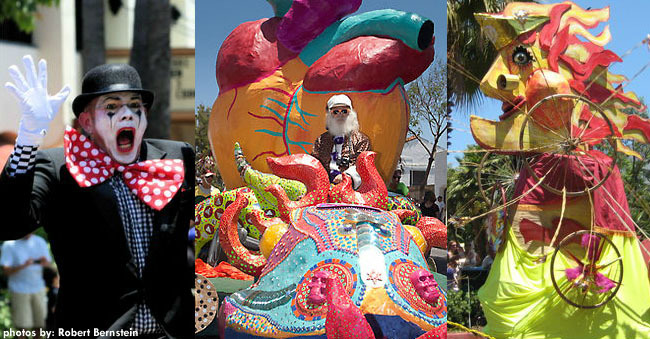 Summer Solstice parade, on the other hand, is more a celebration of artistic endeavors. seasonal rituals of Irish emigrants who sail to a new home in America. Mission San Juan Bautista also celebrates the Winter Solstice with an early morning observance on December 21st. Early risers watch the rising sun cast long shadows in nearly mystical fashion inside the sanctuary. Fairbanks, Alaska holds Midnight Sun Festival this year on June 24. In Fairbanks, daylight lasts a full 24 hours around the solstice. Stonehenge Solstice Festival June 18-21, 2018 is a music and camping festival in close proximity to Stonehenge in Wiltshire, England, where thousands come to experience summer and winter solstices. Our ancient ancestors on Mars, if they existed, would have celebrated summer and winter solstices at approximately 23 month intervals, due to the Red Planet’s 687-day orbit around the sun.